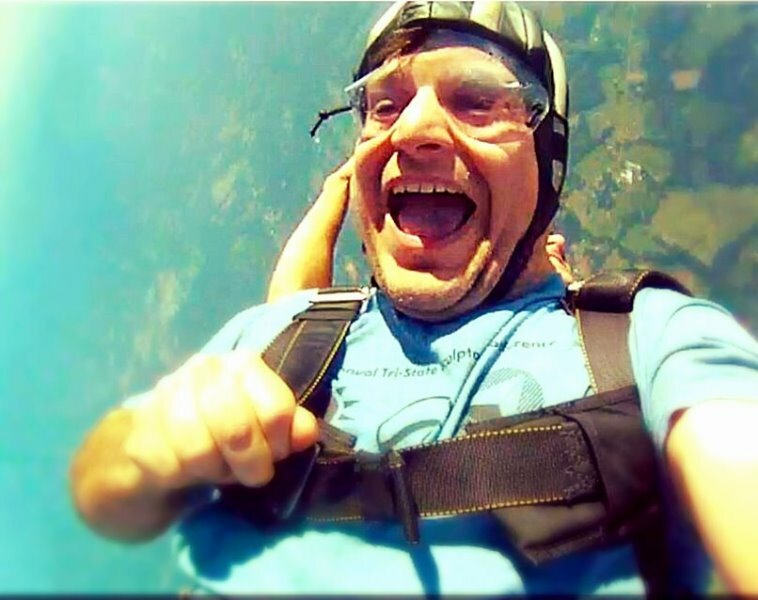 Fall Is a great time to Fall From An Airplane! 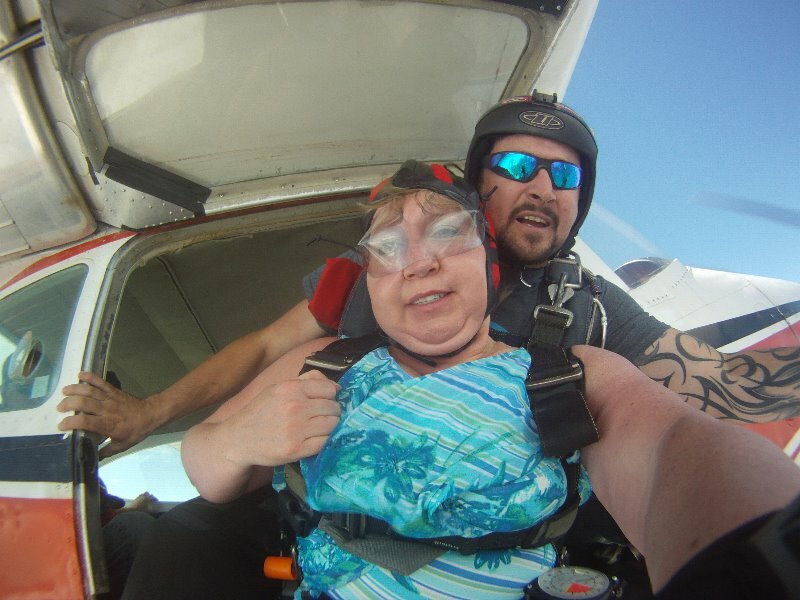 Dont let minor setbacks in life stop you from living! 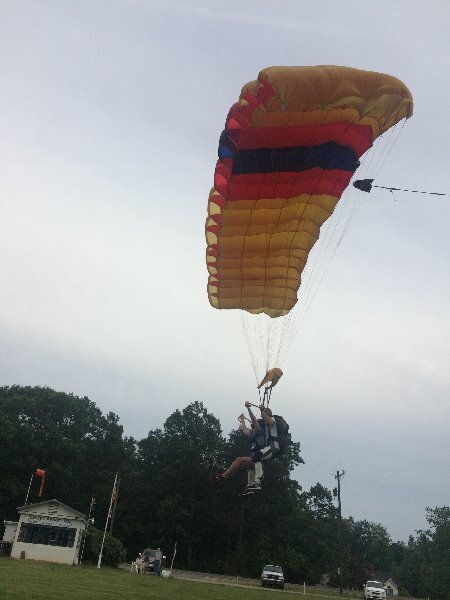 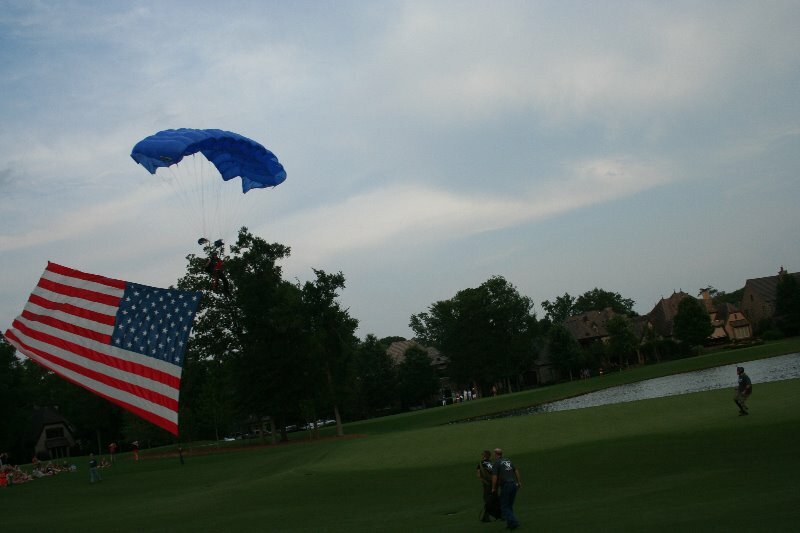 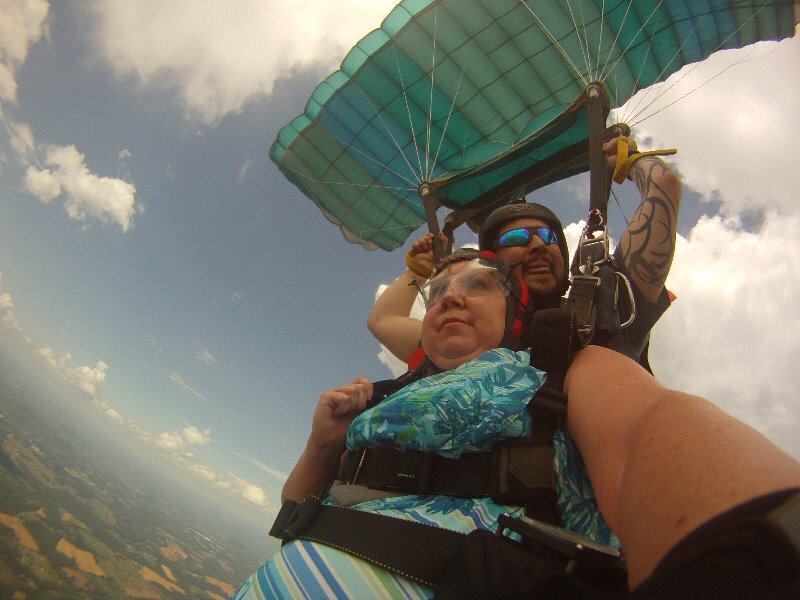 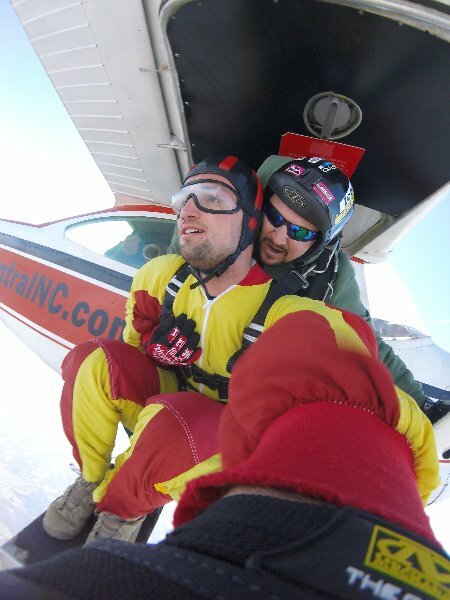 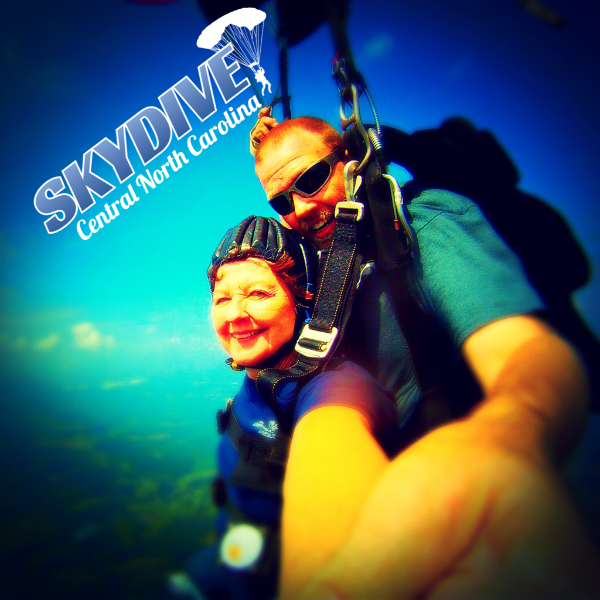 Skydive Central NC will Match Competitor’s Groupons and Living Social! 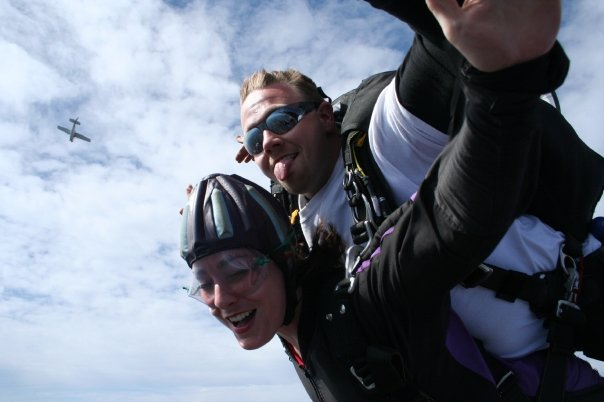 We do what we do for the love of skydiving and we want you to love it as well! 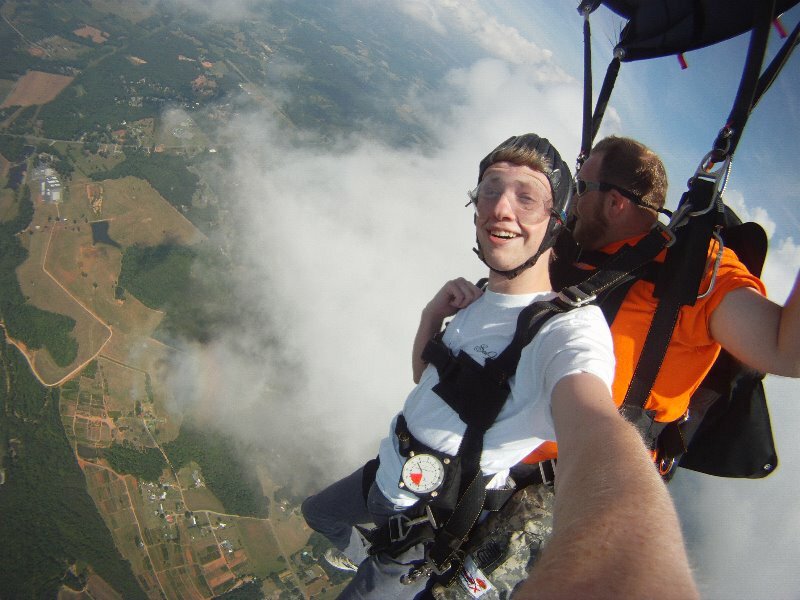 We would hate for a bad experience by a cost-cutting competitor ruin your introduction to the sport. 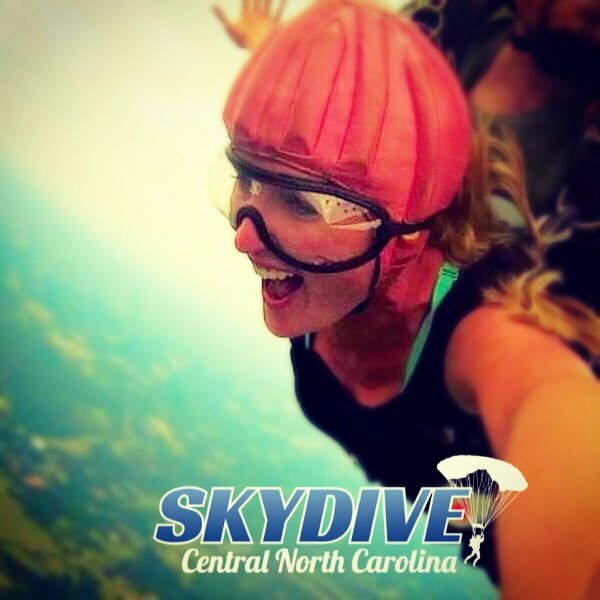 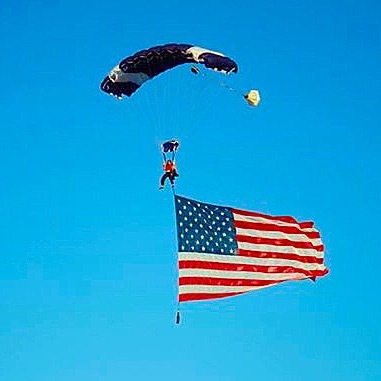 If you see a skydiving company based within 50 miles of Charlotte offering a Groupon for discounted skydiving, we’ll gladly match their Groupon price! 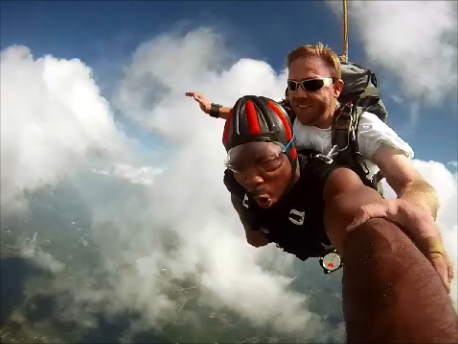 Carolina Panthers’ Cornerback Josh Norman Joins us for an Awesome Day of Skydiving! 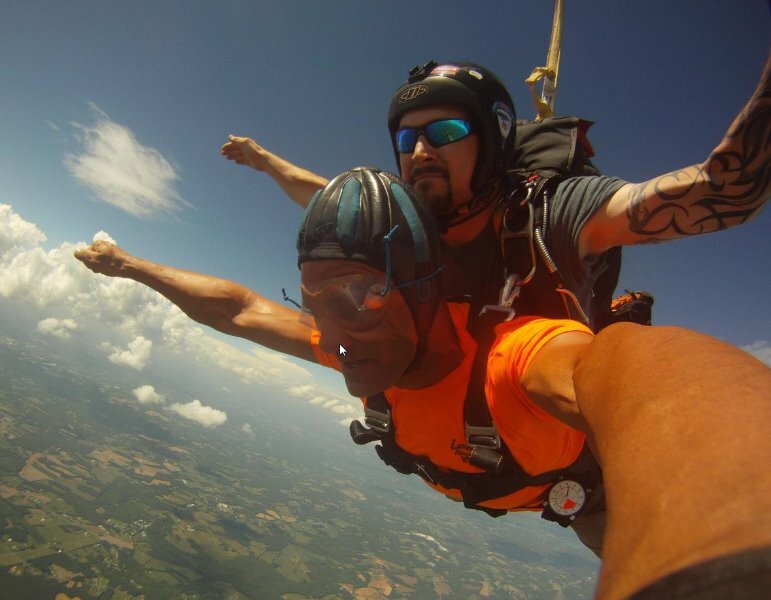 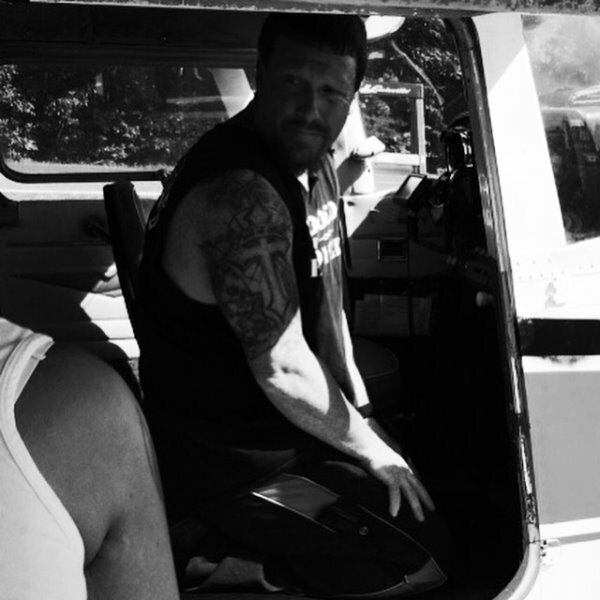 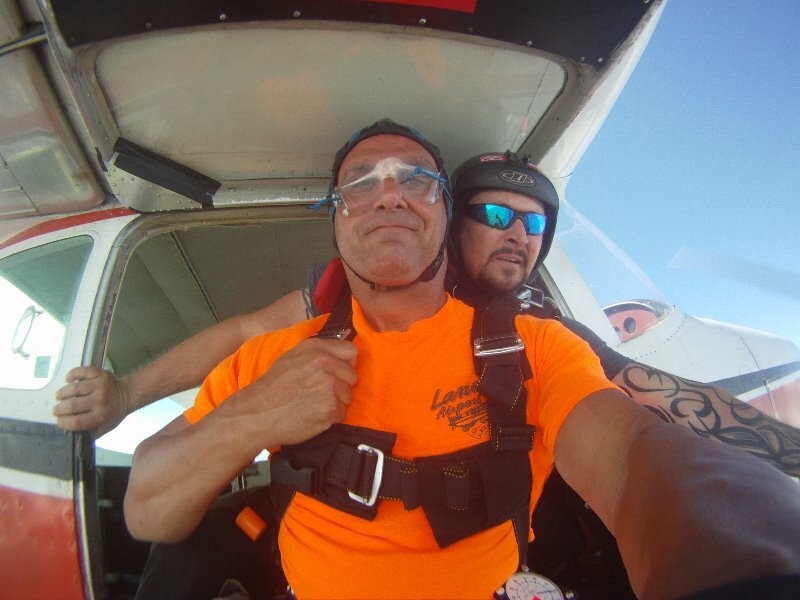 Come Skydiving with Darrell Harwood!